Objectives: The objective of this study is to describe contemporary management and 1-year outcomes of patients hospitalized with ST-segment elevation myocardial infarction (STEMI) in Arabian Gulf countries. Methods: Data of patients admitted to 29 hospitals in four Gulf countries [Bahrain, Kuwait, Oman, United Arab Emirates (UAE)] with the diagnosis of STEMI were analyzed from Gulf locals with acute coronary syndrome (ACS) events (Gulf COAST) registry. This was a longitudinal, observational registry of consecutive citizens, admitted with ACS from January 2012 to January 2013. Patient management and outcomes were analyzed and compared between the four countries. Results: A total of 1039 STEMI patients were enrolled in Gulf COAST Registry. 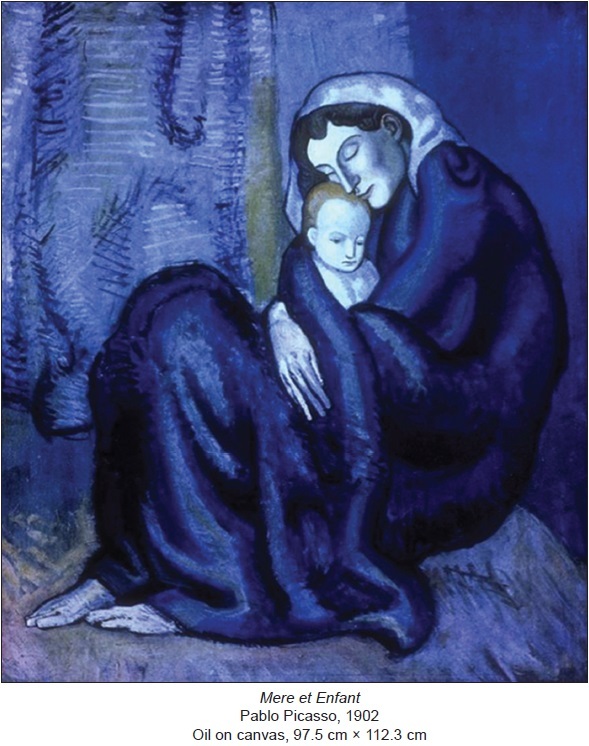 The mean age was 58 years, and there was a high prevalence of diabetes (47%). With respect to reperfusion, 10% were reperfused with primary percutaneous coronary intervention, 66% with fibrinolytic therapy and 24% were not reperfused. Only one-third of patients who received fibrinolytic therapy had a door-to-needle time of 30 min or less. The in-hospital mortality rate was 7.4%. However, we noted a significant regional variability in mortality rate (3.8%–11.9%). In adjusted analysis, patients from Oman were 4 times more likely to die in hospital as compared to patients from Kuwait. Conclusions: In the Gulf countries, fibrinolytic therapy is the main reperfusion strategy used in STEMI patients. 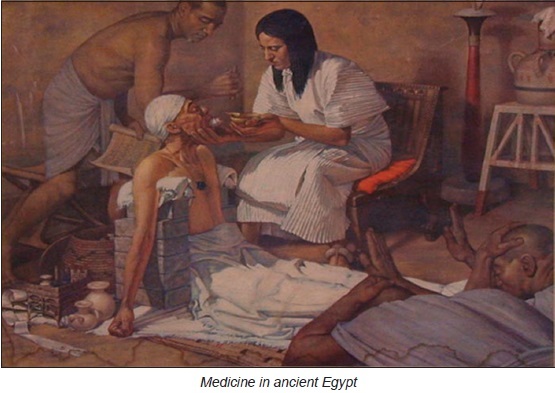 Most patients do not receive this therapy according to timelines outlined in recent practice guidelines. There is a significant discrepancy in outcomes between the countries. Quality improvement initiatives are needed to achieve better adherence to management guidelines and close the gap in outcomes. 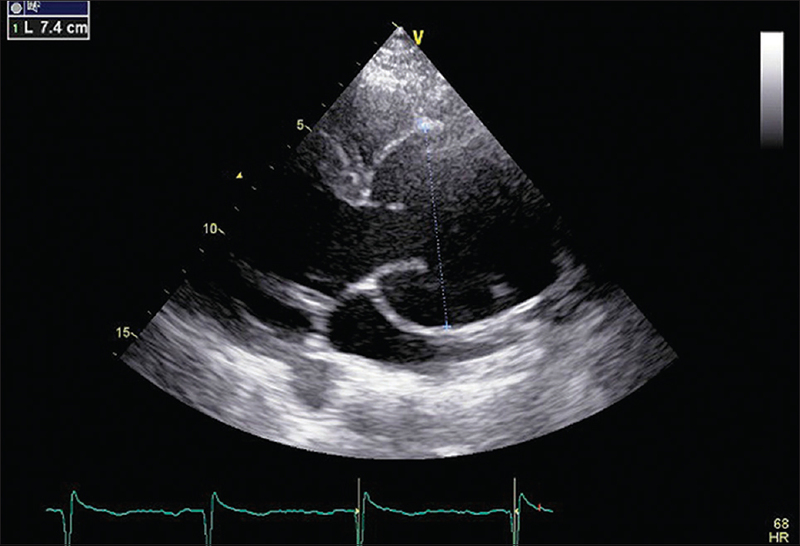 Guidewire-induced pseudo-lesions are referred to accordion phenomenon and are infrequent occurrences during percutaneous coronary intervention of tortuous coronary arteries. Their occurrence can be a diagnostic challenge to the interventionist and might lead to unnecessary intervention. 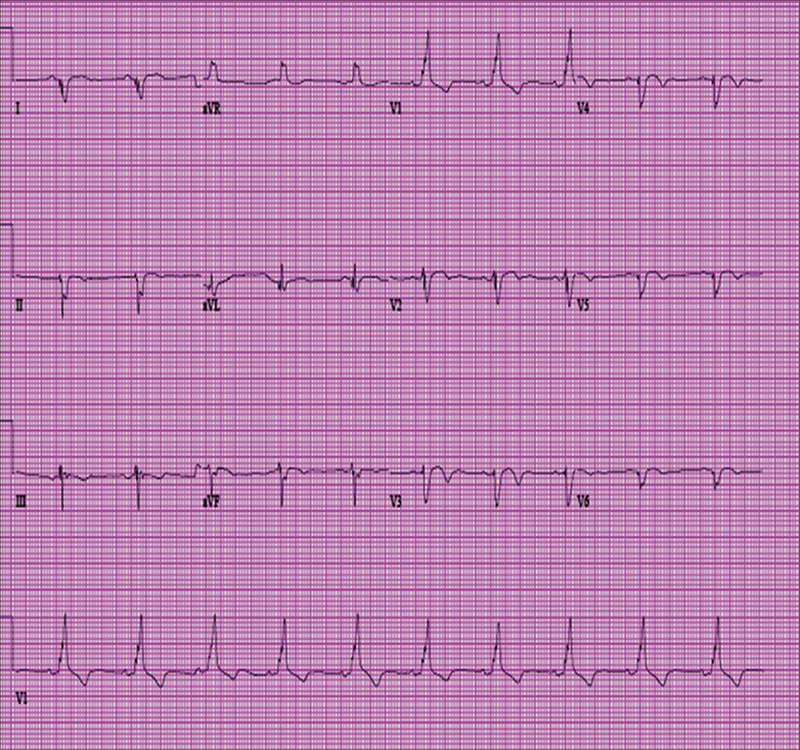 Ischemia and hemodynamic compromise are possible complications, if not managed promptly. The differential diagnosis includes coronary dissection, thrombus, and spasm. 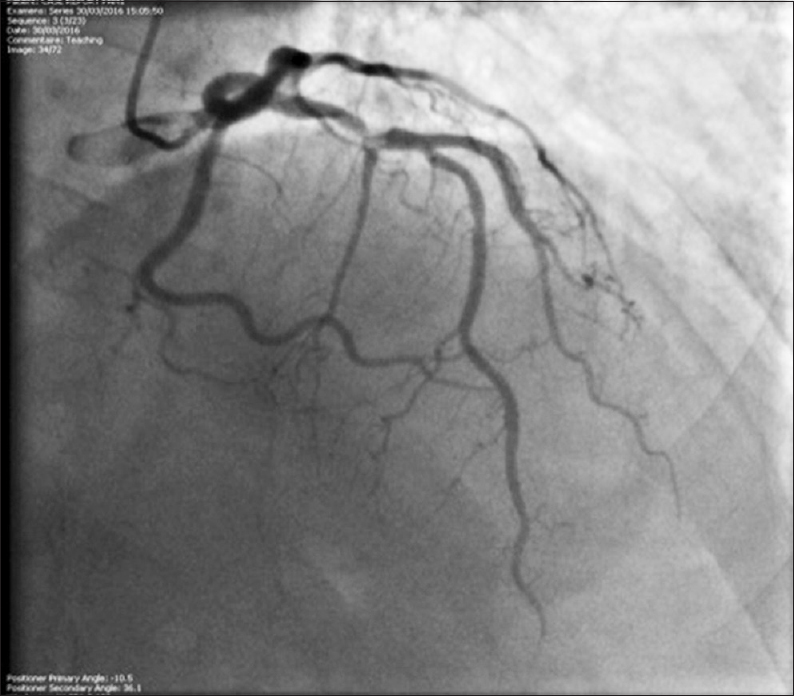 We describe a patient who developed pseudo-lesions of the tortuous right coronary artery in multiple segments during PCI. The pseudo-lesions were refractory to intracoronary nitrogycerin. 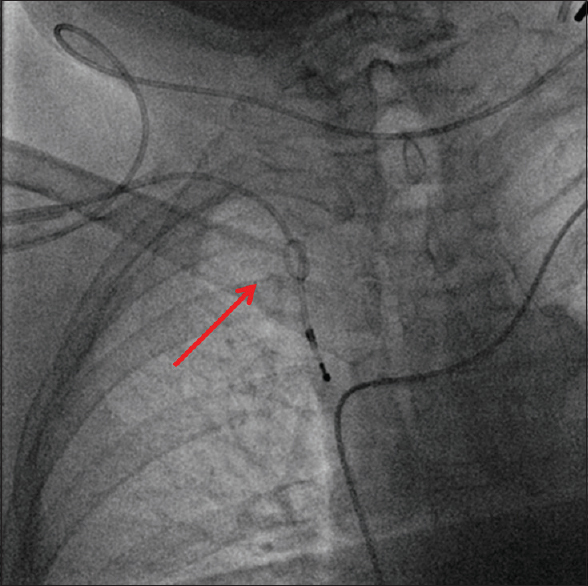 Although provisional pacemaker implantation can safely be done in many cases, a rare complication such as knotted electrode has been described, especially when the procedure is performed without fluoroscopy guidance. We describe a case of knot creation in a provisional pacemaker which was successfully retrieved using a snare after cutting the electrode proximally. Chronic Chagas cardiomyopathy (CCC) is a late complication of Chagas disease with various manifestations including arrhythmia, heart failure, thromboembolism, and stroke. In a patient with symptoms of heart failure and left ventricular apical aneurysm unexplained by structural heart or coronary vascular abnormalities, CCC should be strongly considered and inquiry made about exposure status. Typical electrocardiographic findings of bundle branch block, complete heart blocks, and ventricular arrhythmia are helpful clues. A positive trypanosomal immunoglobulin G antibody is supportive. Initiation of stage appropriate guideline-recommended heart failure regimen is the goal with careful attention paid to prevention of sudden cardiac death from ventricular arrhythmias. Longitudinal stent deformation (LSD) is a rare complication but can occur during coronary intervention. We report a case with LSD of the distal edge, documented by an optical coherence tomography investigation and successfully recovered. 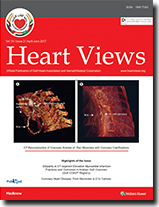 A 55-year-old diabetic woman suffered a posterior wall ST-elevation myocardial infarction. She developed contrast-induced nephropathy following coronary angiography. Acute fulminant uremic neuropathy was precipitated which initially mimicked Guillan–Barre Syndrome, hence reported.